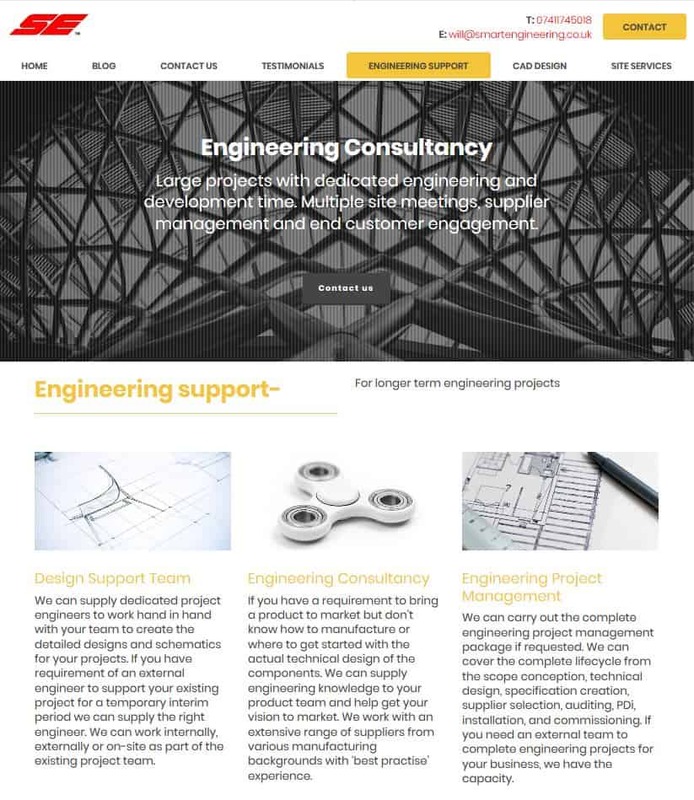 They are a highly skilled engineering consultancy, who offer product design, on-site CAD services, 3D visual concepts, and full engineering support. Being Engineers they wanted to create their own website, they wanted us to work with them to make this happen. We built the foundations for their site on WordPress, and gave them all the tools they needed to build the site themselves. We supported them thought the process when needed. We quality controlled the end product, ensuring their site was fully functioning and bug free before going live.